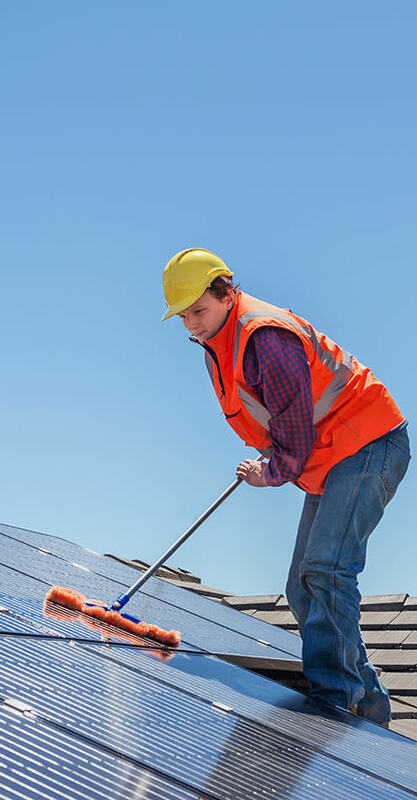 All the team at Window Cleaning Vegas understand the importance of clean windows. It is not just to give your home or business that extra bit of curb appeal, we know how the local environment can affect your windows. Sand and dust can easily damage your windows if cleaned wrong. 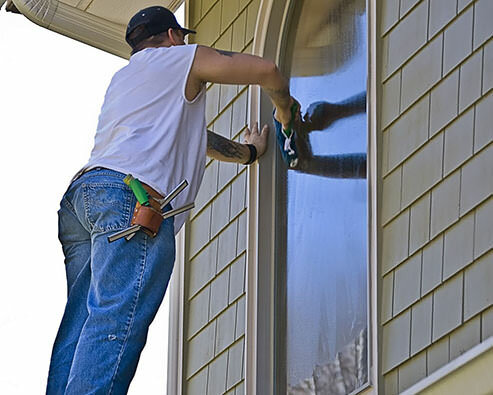 Window Cleaning Vegas has been around for 20 years serving the Las Vegas valley and making sure that your windows are squeaky clean and scratch free. We take great pride in all the services we offer and make sure all of our rates are highly competitive without sacrificing the quality of service we give. Our customer service is second to none and is as important as our professional window cleaners who perform the many services we offer. 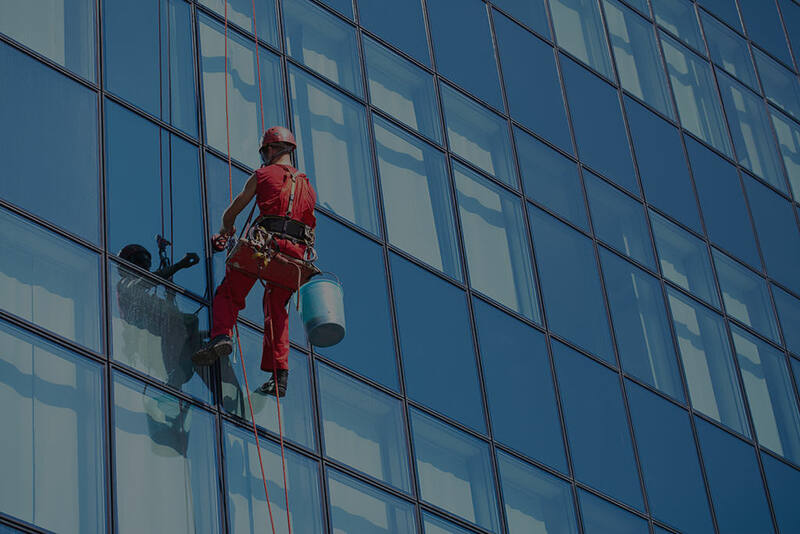 Once you have contacted us either for a quote or to schedule one of our services, you become part of the Window Cleaning Vegas family, and we never look at any of our thousands of customers as just another number. As with our cleaning technicians, we have grown as Las Vegas has grown and most of our staff have lived in the region for most of their lives. The communities we serve are the communities where our friends and family live, so we retain a personal connection to every one of our customers. No matter which one of our services you require. We give the same great care and attention to detail and, and make sure you are not just satisfied with our performance; you are blown away by our results. Honesty, integrity, and respect are at the top of our list, and being fully transparent we give this without a second thought. You can say “Mi Casa Su Casa” or vice versa. We treat your property with full respect as if it was one of our own, after all, you are part of the Window Cleaning Vegas family.